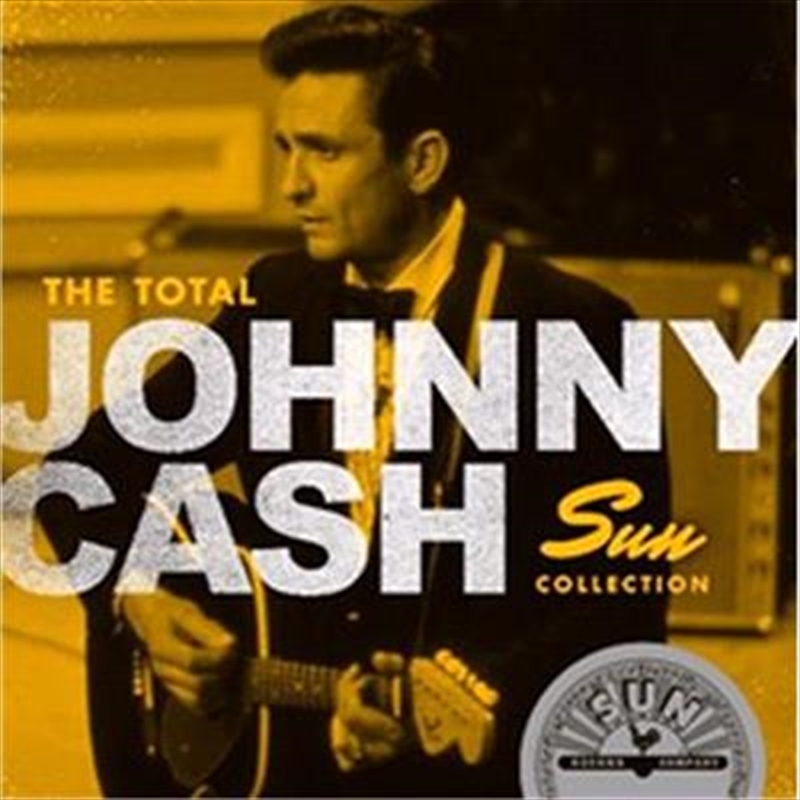 “The Total Johnny Cash Sun Collection” contains every classic song released by the Man In Black between 1955 and 1964 on Sam Phillips' legendary Sun Records. 62 songs in all this 2 disc release is newly remastered and includes the career defining Johnny Cash hits ‘I Walk The Line,’ ‘Cry, Cry, Cry,’ ‘Folsom Prison Blues,’ ‘Ballad Of A Teenage Queen,’ ‘Guess Things Happen That Way’ and many more. Executive produced by Sun Entertainment Corporation President John A. Singleton with liner notes by James Austin.